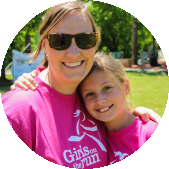 A recent independent study provides compelling evidence that Girls on the Run is highly effective at driving transformative and lasting change in the lives of third to fifth grade girls. 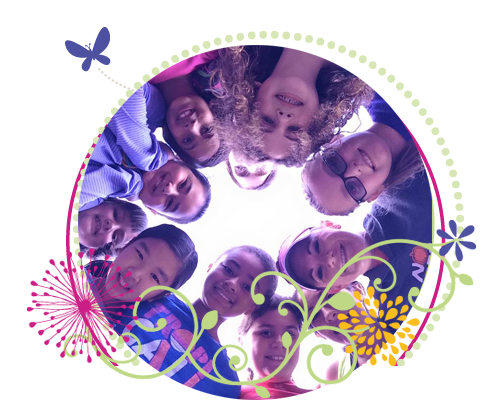 The program’s intentional curriculum places an emphasis on developing competence, confidence, connection, character, caring, and contribution in young girls through lessons that incorporate running and other physical activities. Throughout the course of the ten-week program, girls learn critical life skills including managing emotions, resolving conflict, helping others and making intentional decisions. It is the combination of the research-based curriculum, trained coaches and a commitment to serve all girls that sets Girls on the Run apart from other after-school programs.